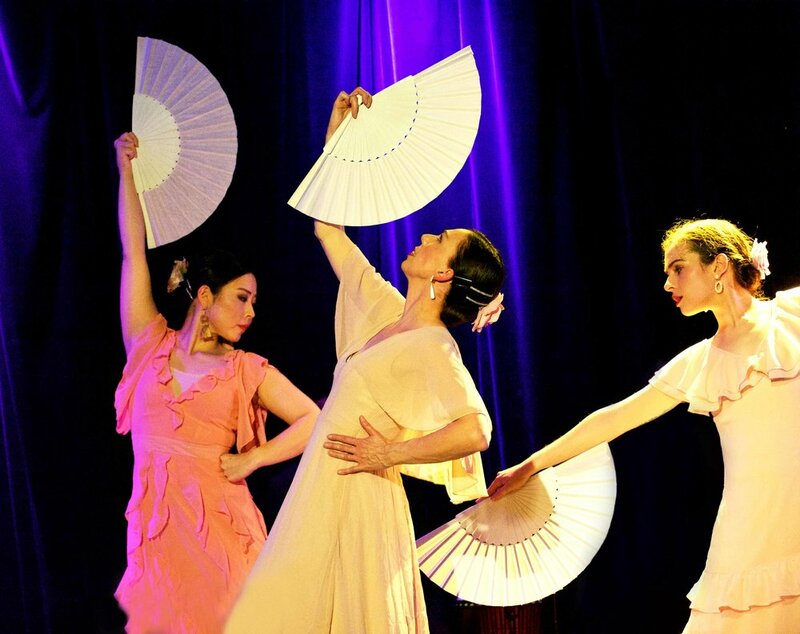 Studio Flamenco’s company of musicians and dancers conjure memories of daily life along the Guadalquivir River. From the region of Cadiz, through Sevilla and Cordoba, and ending with a fiesta in the gypsy quarter of Triana, Recuerdos is a cultural journey the whole family can enjoy. 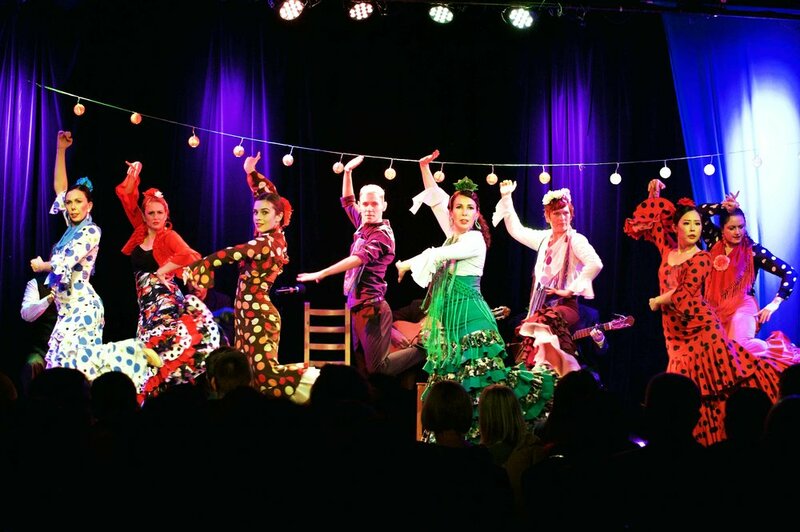 Recuerdos premiered at Nexus Arts in June 2018 as part of the Adelaide Cabaret Fringe Festival. For a downloadable PDF of the Recuerdos program click here.